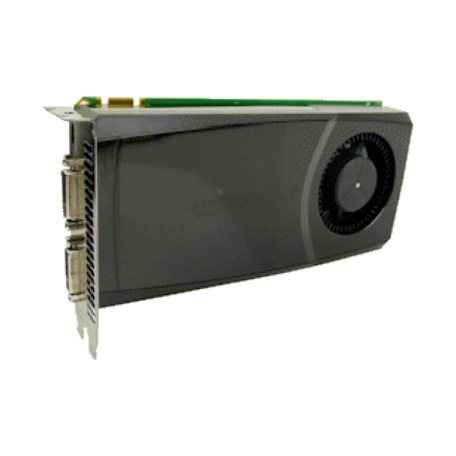 Nvidia GeForce GTX 555 PCIe videokaart kopen? | That's IT! Gebruikt, maar in keurige staat. Wordt bulk in antistatische verpakking geleverd. Enter the incredibly detailed world of DirectX 11 with an NVIDIA GeForce GTX 555 graphics card and transform your PC into a next-gen gaming rig. DirectX 11 GPU with Shader Model 5.0 support designed for ultra high performance in the new API’s key graphics feature, GPU-accelerated tessellation. 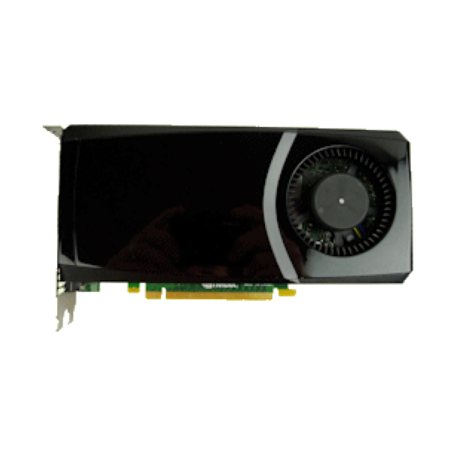 GeForce GPU support for NVIDIA 3D Vision, bringing a fully immersive stereoscopic 3D experience to the PC. A combination of high-tech wireless glasses and advanced software, 3D Vision transforms hundreds of PC games into full stereoscopic 3D. In addition, you can watch 3D movies and 3D digital photographs in eye popping, crystal-clear quality. Expand your games across three displays in full stereoscopic 3D for the ultimate “inside the game” experience with the power of NVIDIA 3D Vision and SLI technologies. NVIDIA® Surround™ also supports triple screen gaming with non-stereo displays. 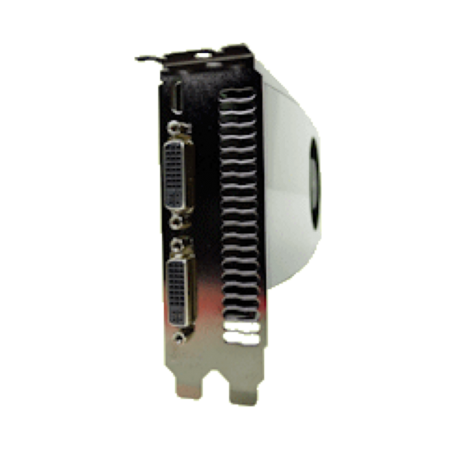 Industry leading NVIDIA SLI technology offers amazing performance scaling for the world’s premier gaming solution. Lightning fast, high-quality anti-aliasing at up to 32x sample rates obliterates jagged edges. Able to drive the industry’s largest and highest resolution flat-panel displays up to 2560x1600 and with support for High-bandwidth Digital Content Protection (HDCP).